In early 2018, Splunk acquired Phantom Cyber Corporation, a company known for their Security Orchestration, Automation, and Response (SOAR) platform. 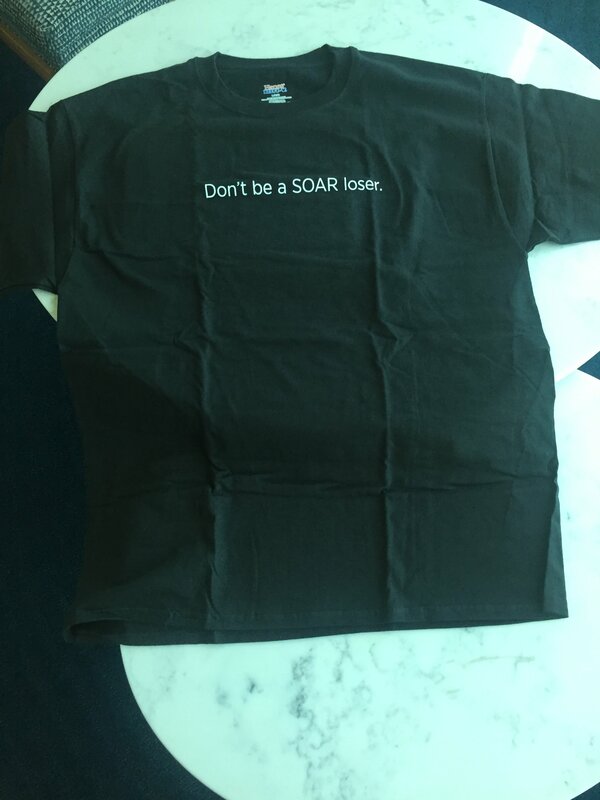 After the acquisition, Phantom could no longer give away their purple shirts, so as a welcome into the Splunk family, they held a competition for a new shirt slogan. Out of a few hundred submissions, this one, coined by Yisroel Bongart, was selected. 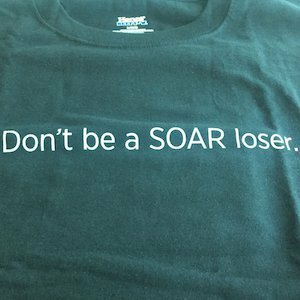 The (Splunk black) shirts were printed for a limited run and distributed at Black Hat 2018.